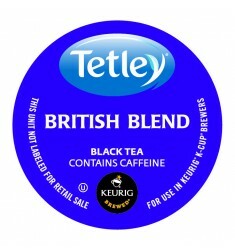 Tetley British Blend Decaf Tea Looking for a single serve, decaf, black tea roast coffee in Canad..
Tetley British Blend Tea A richer, full-bodied blend of tea with superior flavour and colour. 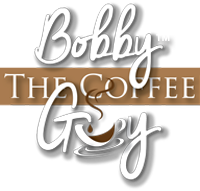 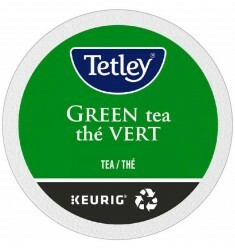 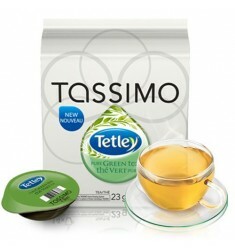 ..
Tetley Green Tea Latte T DiscsBuy Tassimo Tetley Green Tea Latte T-Discs separately to make stronger..
Tetley Green Tea, Single Serve Tea Savour the timeless taste of Tetley Pure Green Tea. 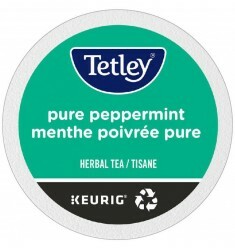 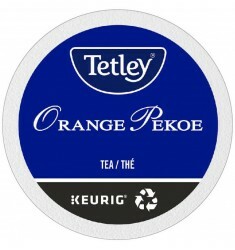 Prod..
Tetley Orange Pekoe Tea, Single Serve Tea Since 1837, the experts at Tetley have painstakin..
Tetley Pure Peppermint Tea, Single Serve TeaA refreshing peppermint infusion to revive your se..
Tetley Pure Peppermint, Tassimo Tassimo Tetley Pure Peppermint is a refreshing peppermint infus..